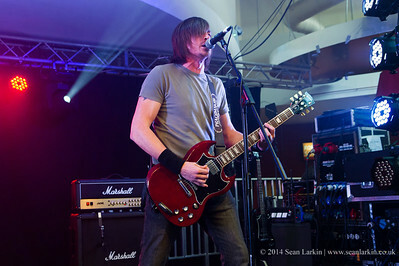 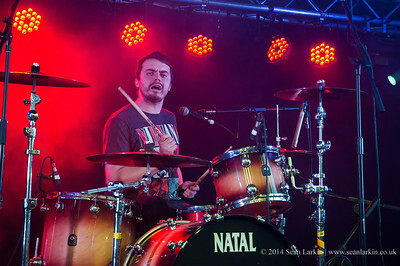 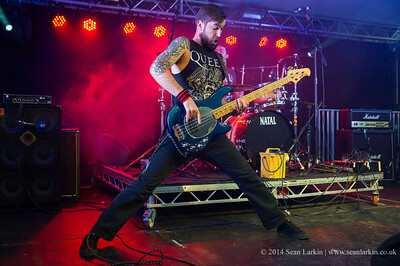 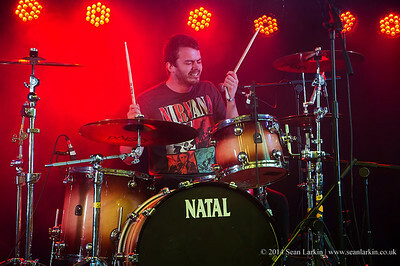 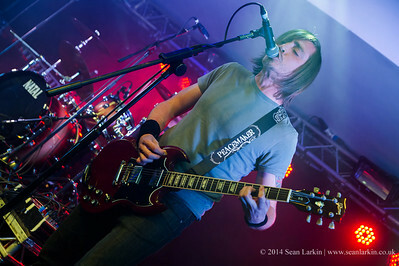 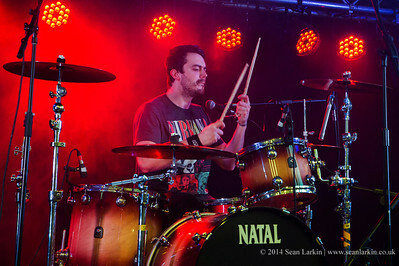 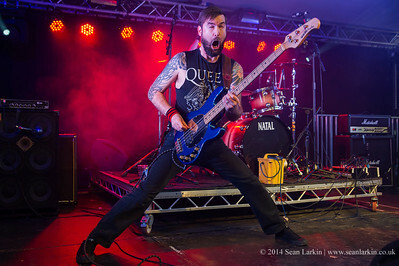 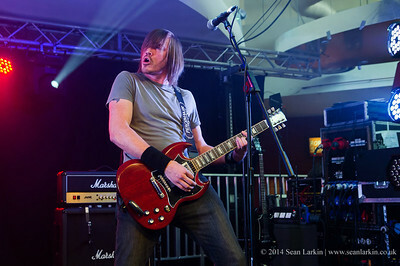 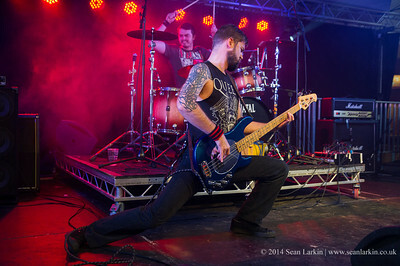 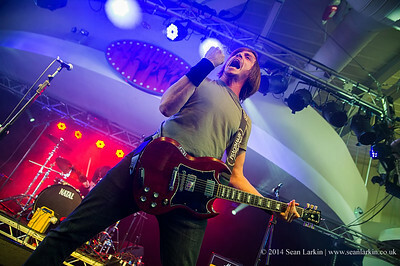 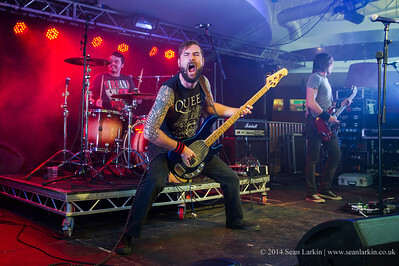 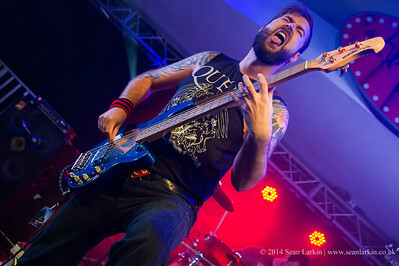 Skam performing on the Friday of Hard Rock Hell VIII - 14th November 2014. 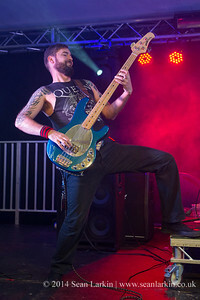 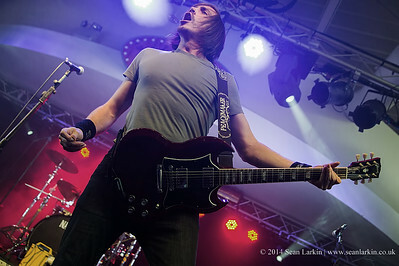 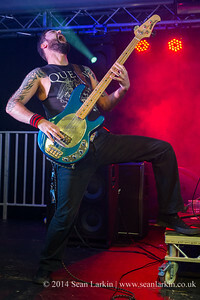 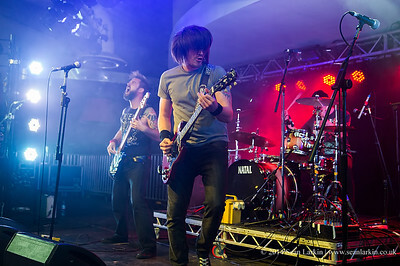 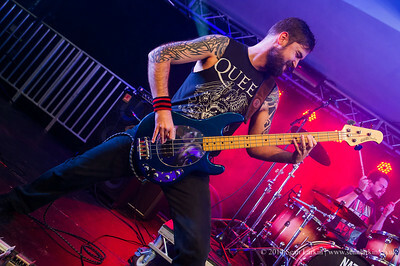 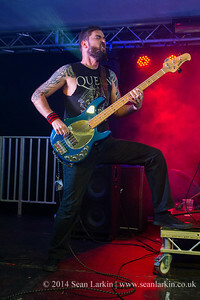 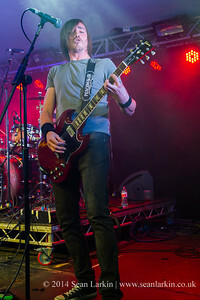 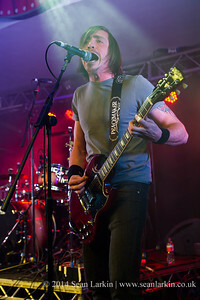 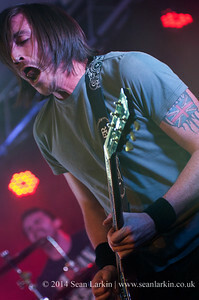 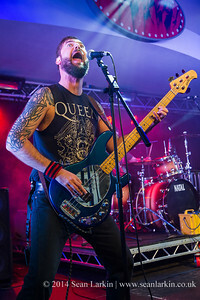 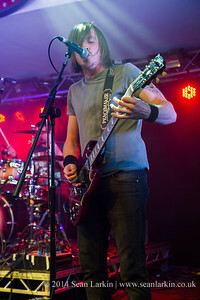 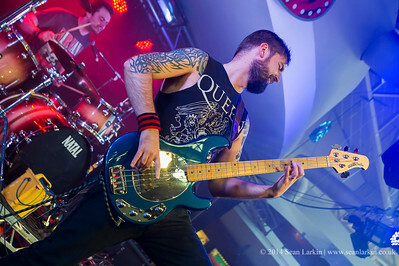 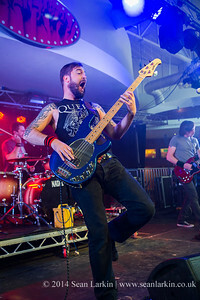 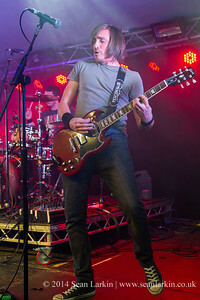 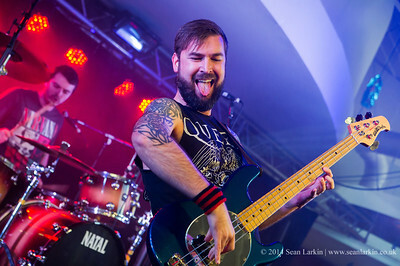 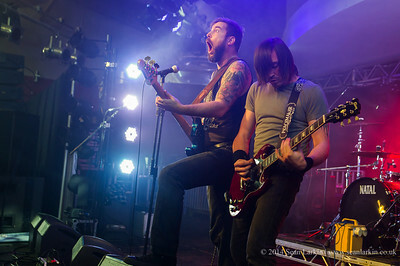 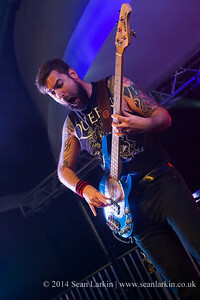 Photos taken on behalf of Planetmosh.com. 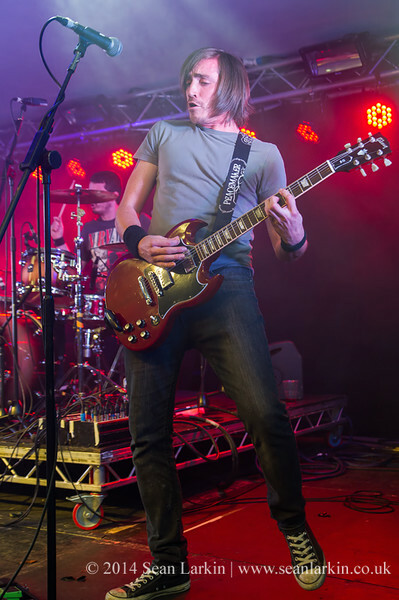 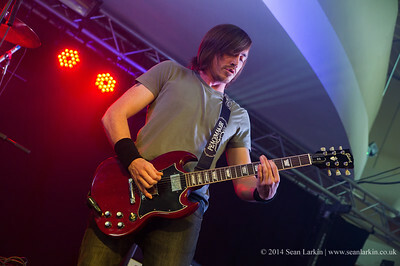 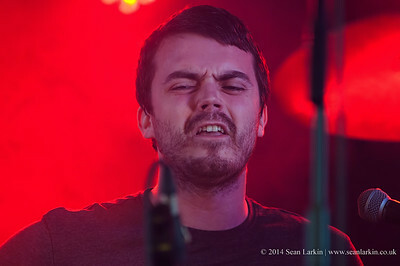 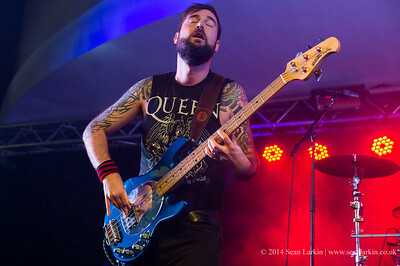 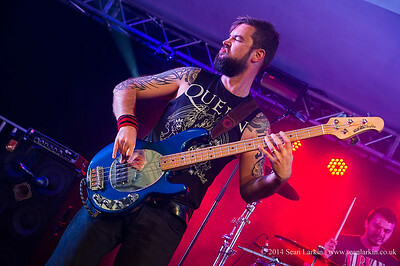 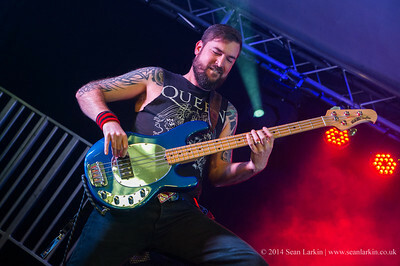 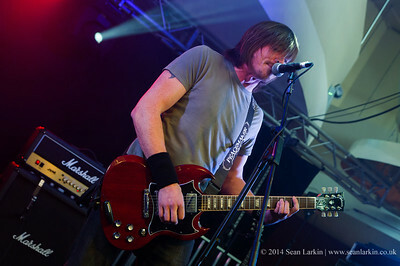 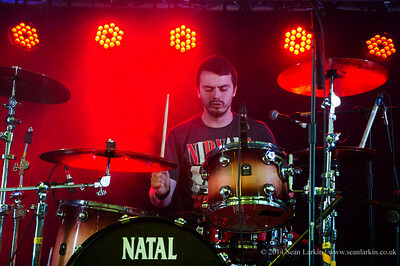 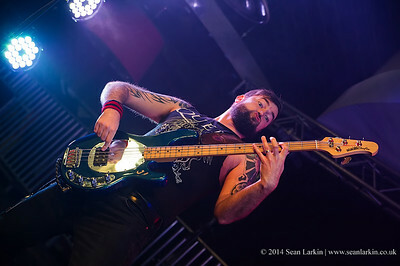 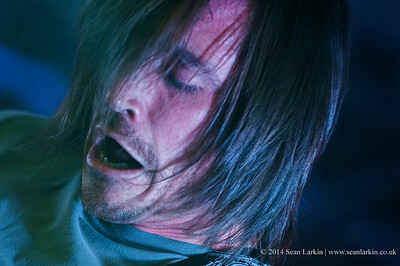 All images are © Sean Larkin and are not to be used anywhere without permission.